1. 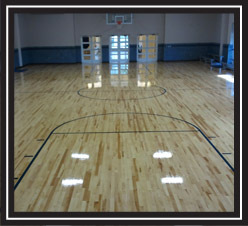 What flooring system is best for my facility? 2. Do I need to use MFMA certified wood? 3. What grade of MFMA certified wood is right for my facility? 4. What are the maintenance requirements of a wood floor? 5. 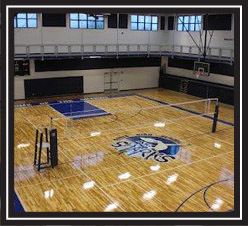 What is the cost comparison of a wood sports floor - vs - a synthetic sports floor? 6. How much cushion do I need in my sports floor? 7. How important is ball bounce in an athletic floor? 8. 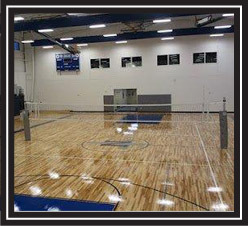 Why choose Aacer sports flooring?